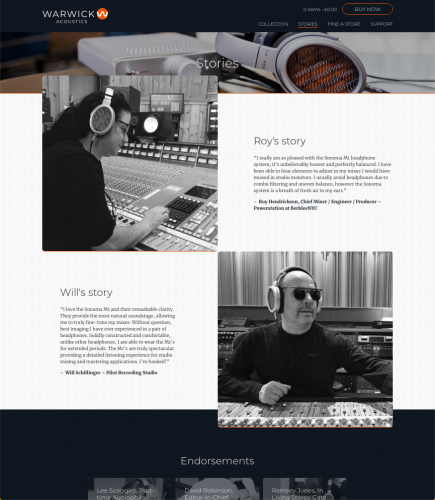 Warwick Acoustics Ltd, the company behind the multi-award-winning Sonoma Model One Headphone System has recently launched its new look interactive website. 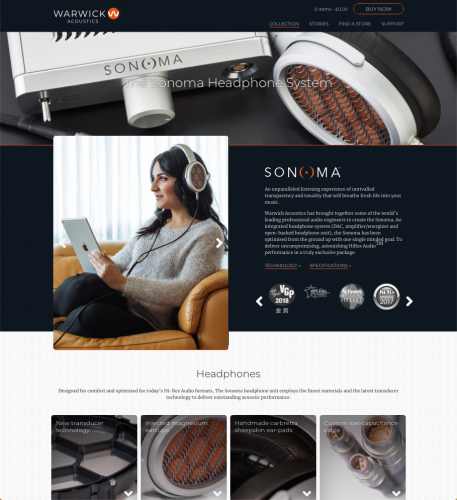 You can read all about the latest news, recent awards, what the audio experts have to say about the Sonoma Headphone System, and where to find your local dealer across the globe so you can go an audition one for yourself. It's always a great feeling to receive comments about your products, its detailed sound quality and how it allows individuals to truly enjoy the pleasure of breathing new life into the music that moves them. Read the comments and thoughts of what some of the music professionals and leading audiophile journalists have had to say about the Sonoma Model One Headphone System from Warwick Acoustics. 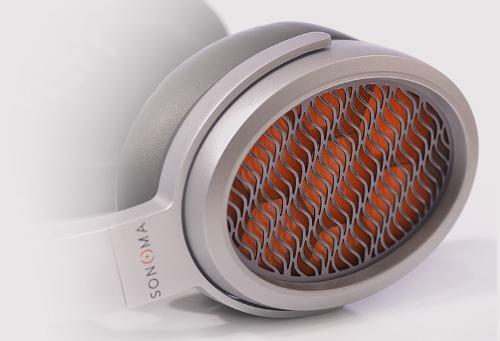 The Sonoma Headphone System has been awarded the prestigious ‘Special Award’ for Headphone Innovation at the recent Sound and Image Awards 2019, in Australia. This is the 11th award the Sonoma Headphone System has been awarded within the last 12 months. 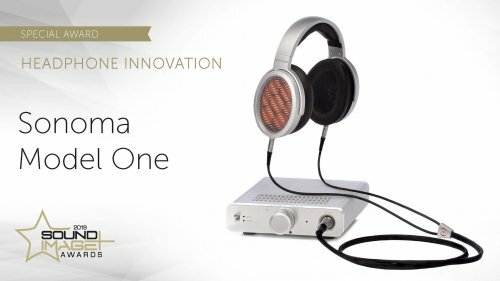 Jeff Dorgay from TONE Audio reviews the Sonoma Model one and writes: “Our choice for Product of the Year in the headphone category is the Sonoma Model One. Might just be the headphone of all time!”. There are no reviews for the Sonoma Model One ( M1) at this time. Be the first to review it!